Effective immediately, all service on Petals’ Garden is suspended indefinitely. No further posts or page updates will be made, and no support will be provided for current or past products via e-mail or article comments. Please contact MangaGamer directly for all support questions regarding current localized products. 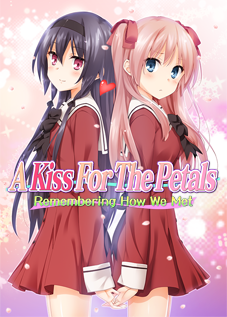 A Kiss For The Petals – Maidens of Michael has been updated to version 1.1. This is a bugfix update that corrects typos, a voice file not playing correctly, and graphical errors during dream sequences. When loading save files created during these sequences in version 1.0, the changes will be applied at the next interaction. This new version is available on MangaGamer.com. 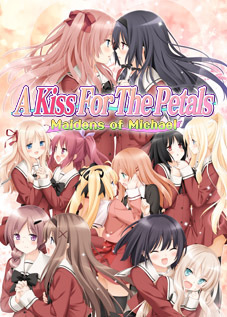 MangaGamer has released a demo version of A Kiss For The Petals – Maidens of Michael on MangaGamer.com. This demo includes the first few chapters of the common route and excerpts of one love scene from each couple’s storyline. The demo is available for Windows, macOS, and Linux. 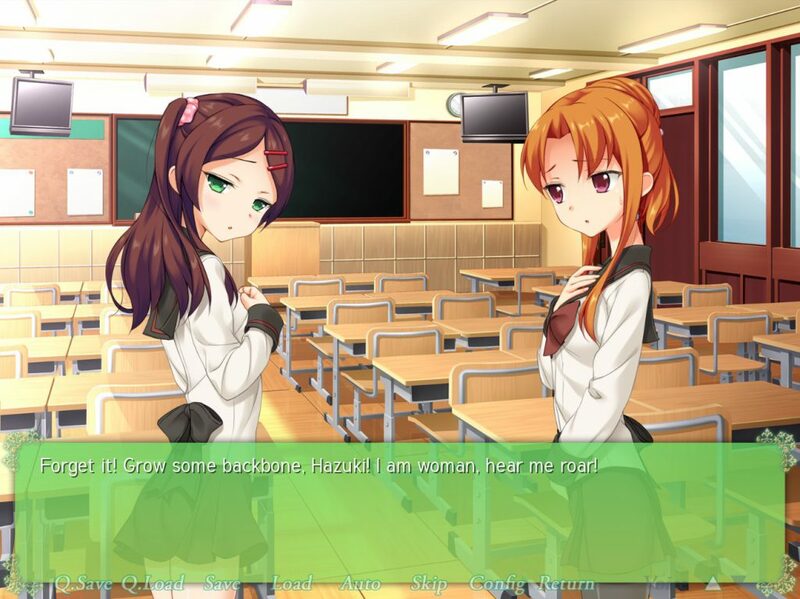 Ren’Py version 6.99.14 was released on 14 January 2018 with additional performance improvements. On 16 January, A Kiss For The Petals – Remembering How We Met and A Kiss For The Petals – The New Generation! were updated to versions 2.2 and 1.4 respectively. The performance improvements in Ren’Py 6.99.14 come with a caveat—it will now cache compiled Python expressions as they are reached. This may result in slower performance the first time each title is run, but will improve on subsequent runs. More information is available in the Ren’Py changelog for version 6.99.14. These new versions are available on MangaGamer.com, though you will need to log into your MangaGamer account. 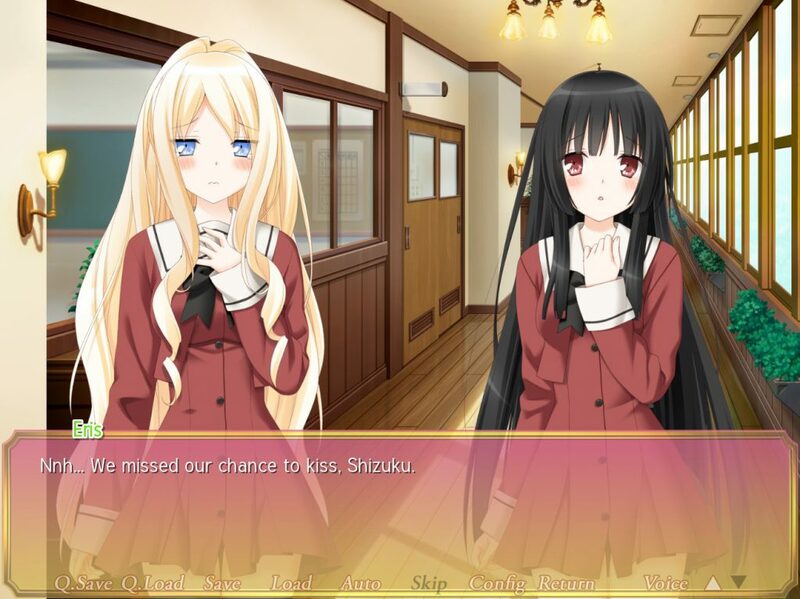 Remembering How We Met is also available on Steam. 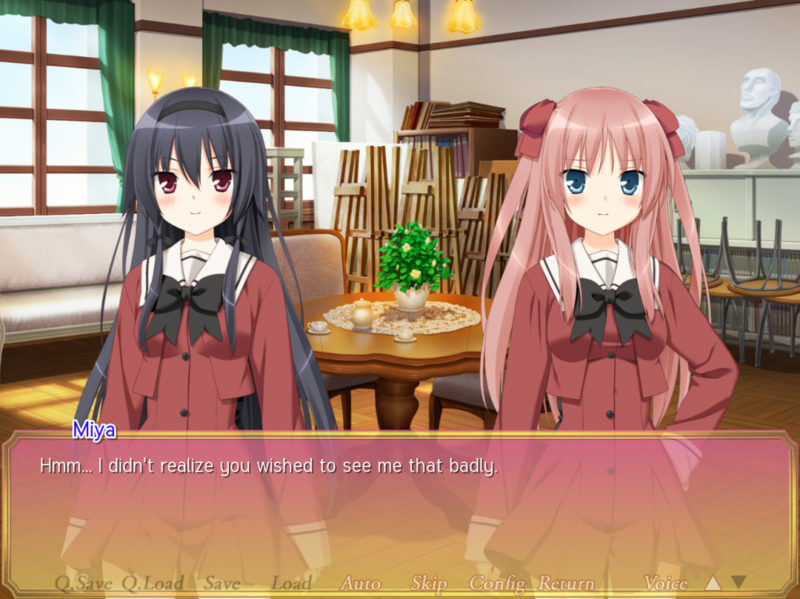 Ren’Py version 6.99.13 was released on 29 October 2017 with significant performance improvements. On 30 October 2017, A Kiss For The Petals – Remembering How We Met and A Kiss For The Petals – The New Generation! were updated to versions 2.1 and 1.3 respectively. Both have also undergone further image data optimization. In the PC builds, Remembering How We Met has been reduced from 228 MB to 222 MB, and The New Generation! from 807 MB to 726 MB. Nuestra Navidad Juntas. It is available in the same PDF and RTF formats as the light novel translation it is based on. Petals’ Garden cannot verify the accuracy of the translation. All inquiries regarding the Spanish version should be directed to the translator, Makoto Tomoya Ikari. Contact information is available in the final page of the translation. 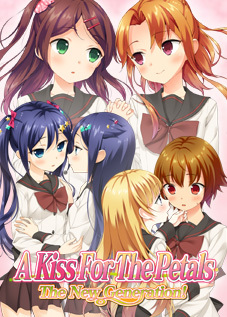 English translations for several A Kiss For The Petals light novels are available on this page. As an experiment, all content on Petals’ Garden will be automatically redirected to use secure HTTPS. If any content breaks as a result of this change, please contact me or leave comments. The official website for A Kiss For The Petals – The New Generation! has been updated with a release date of 26 June 2015 and four new preview images, several of which are not safe for work. The price is 6,800 yen. For more information, see this post. As part of an effort to expand coverage of A Kiss For The Petals to broader audiences, I have opened a Tumblr website as an extension of this blog at http://petals-garden.tumblr.com/. It will contain samples of all news posts on this site as well as snippets of past translations, more frequent fanart posts, and other exclusive content. As a result, it is designated as an adult-oriented website, unlike Petals’ Garden proper. I have updated Petals’ Garden to use the new Twenty Fourteen theme in the latest version of WordPress. Significant changes to the layout have been made to accommodate this. In particular, I have removed many elements from the older Twenty Ten theme for a cleaner look. The header images from the older theme have been removed in favor of a showing of featured posts, which for this site are the latest major visual novel announcements. If you have any feedback, or if any elements are broken in your browser, please comment.